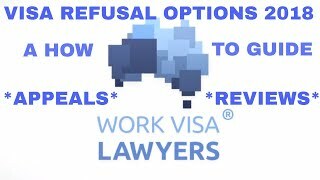 Work Visa Lawyers › News › All News › Advance Australia Unfair! Could making the Australian Citizenship Test more difficult move Australia back towards the White Australia Policy? Advance Australia Unfair! Could making the Australian Citizenship Test more difficult move Australia back towards the White Australia Policy? “The vast majority of people who want to become an Australian citizen embrace these ­values, but under the current ­arrangements people who don’t can still end up with the same valued prize of citizenship." It seems that the Minister for Immigration is planning to make the Australian Citizenship test more difficult. At the present time there is no details on what changes are being planned. 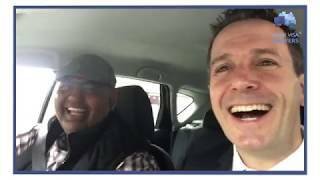 I recently visited the South Australian Migration Museum at 82 Kintore Ave, Adelaide. It has a display which demonstrates how during the White Australia Policy, a language test was used to discriminate against potential migrants and prevent migration from non-white applicants. The test was administered in such a way that only persons from a European background were successful. The White Australia Policy comprises of a number of historical policies that had the effect of barring people of non-European descent from Immigration to Australia. The White Australia Policy was in effect from 1901, and was progressively dismantled from 1951 to 1974. Making the Australian Citizenship Test more difficult risks a return to the White Australia Policy. The tougher test could discriminate against persons from particular backgrounds. A written test is by its nature likely to be more favourable to people from an English speaking background. 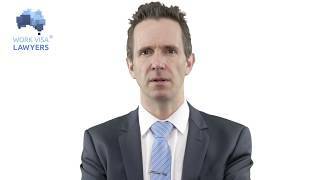 How Can Changes be made to Australian Citizenship requirements that are fair? A more transparent and fair way to change Australian Citizenship requirements is through amending the Australian Citizenship Act and related regulations. If changes are made to the Act and regulations, then the criteria for Australian Citizenship will be publicly available and transparent. The criteria should be based on the actions of the applicant over time. Such requirements are already provided by the Australian Citizenship Act in section 21(2)(h), in that the applicant must be of “good character”. Legislation and regulation are a better way to effect change than by developing a potentially tricky test, which is designed to measure the applicant’s future intentions and political and ideological allegiances.